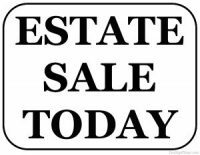 Estate sales Friday and the number of estate sales keeps increasing. 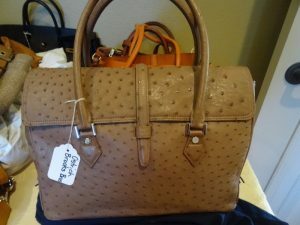 Just look at such websites as EstateSale.com. 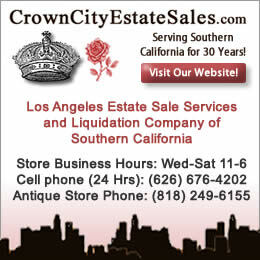 There are three major estate sale listing websites which now include estate sales, auctions, and online auctions. Estate sale companies are looking for every way possible to reach the public. 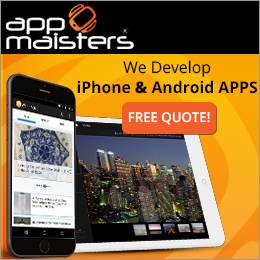 Social media advertising on Facebook, Instagram, Twitter, Reddit, and Google + supplements estate sale company websites and their listings on estate sale company listing websites. 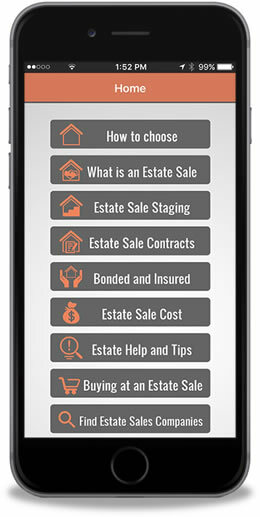 What estate sale companies want to know is where do you find out about estate sales in your area? Are you on an estate sale company mailing list? 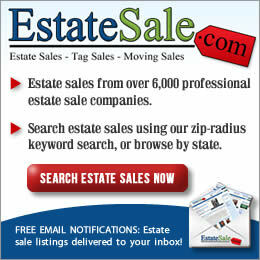 Do you receive email from estate sale listing websites? When you attend an estate sale, let them know how you found out about their sale. Did you just happen to see their sign? 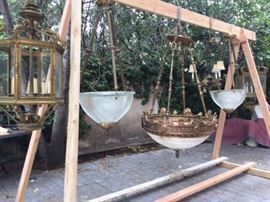 Estate sale companies want to hear from you so they utilize the most effective method of communicating with the public about their estate sales. 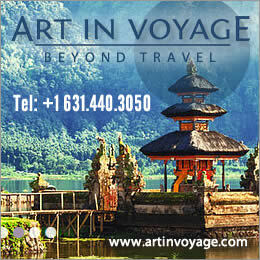 Here are a few items that area available at various estate sales across the country.